Changed from stock Bridgestone to Dunlop 404. The rear tire does not skid anymore at rapid acceleration and front brake is now less dangerous to use on Pakistani roads. Tires were not available easily and had to order them through Honda dealership in California. Bike ride with Arshad Mehmud in Islamabad around Faisal Masjid and Daman-e-Koh. A fun ride with composer and actor Arshad Mehmud on Shadow Phantom in Islamabad. 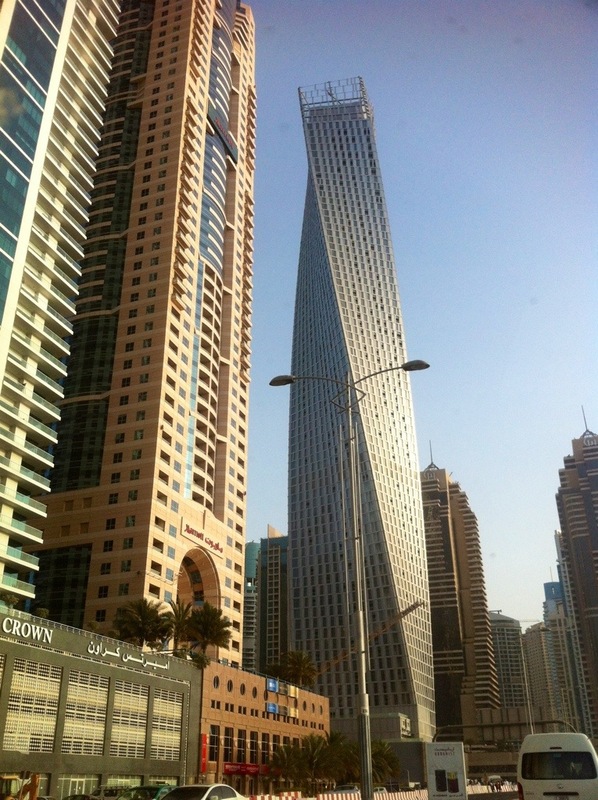 Driving by worlds tallest twisted tower at Dubai Marina. It has 80 stories and 300 meters high. Also called as Infiniti Tower or Cayan Tower. 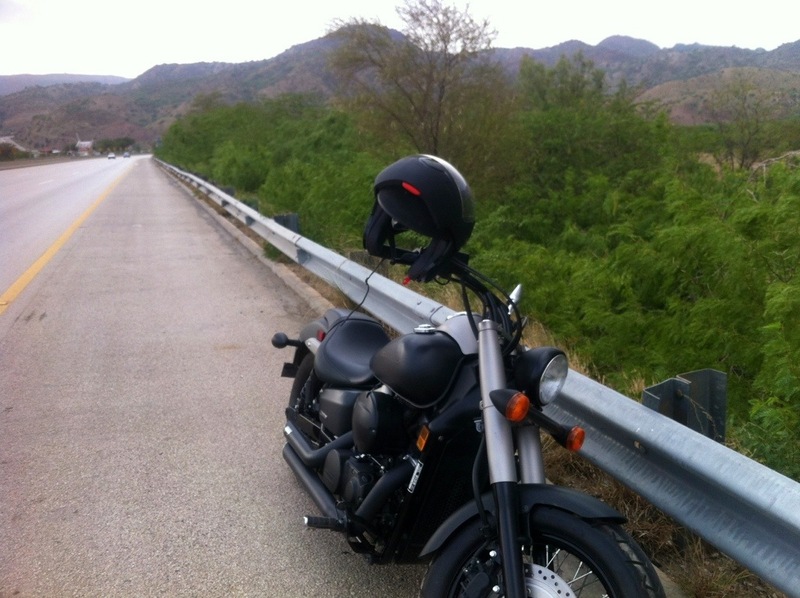 My Phantom on M2 Motorway at Salt Range, on way to Lahore from Islamabad. Some pictures from my journey from Dammam to Riyadh on Saudi Railways. One way ticket in business class cost SR. 130. My ride back from Lahore to Islamabad on Phantom. 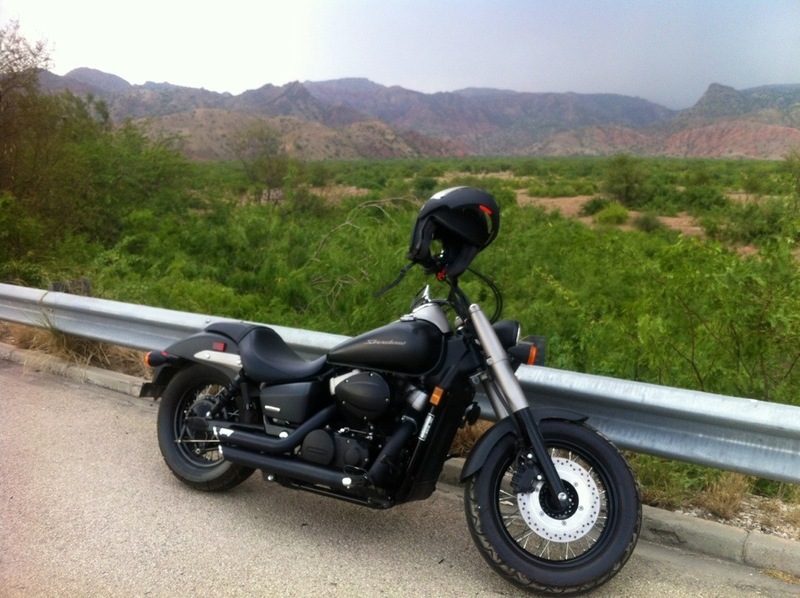 Videos of my first trip on my Phantom from Islamabad to Lahore.